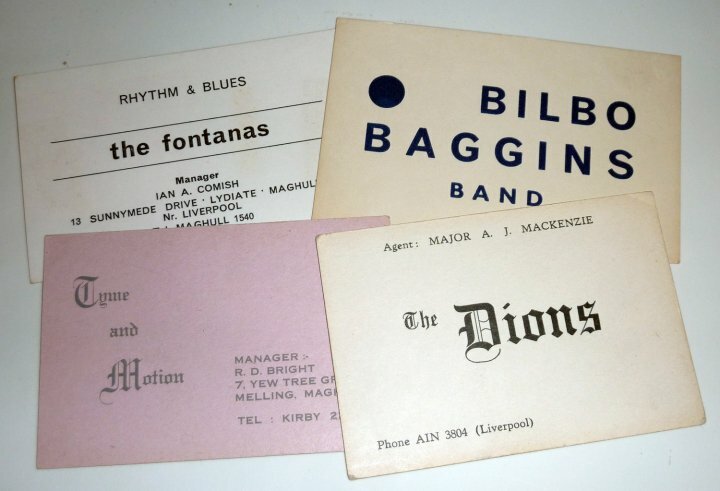 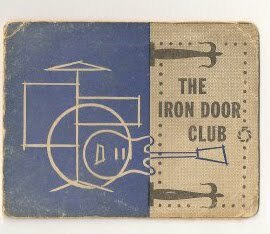 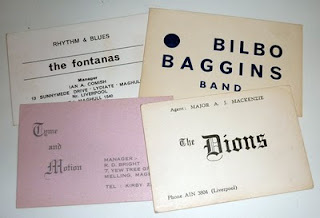 Items from the Cavern and referring directly to the Beatles are obviously of most interest to Beatles collectors, but there is also a lot of interest in other Merseyside Venues and groups. This collection of club items is valued at around £20-£30. 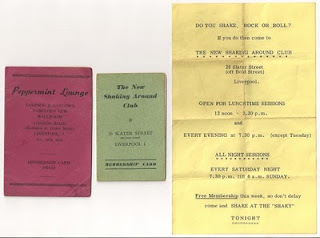 I love the name of the "New Shaking Around Club" - Do you shake, rock or roll? 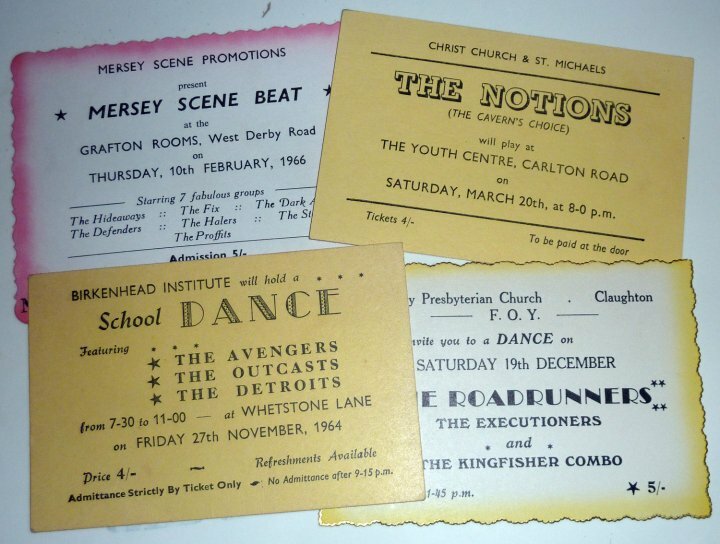 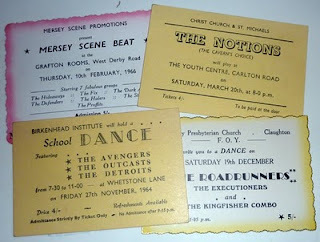 This small collection of Merseyside concert tickets carries an estimate of £40-£50.